Don&apos;t mess with the Osbournes. Sharon Osbourne defended her daughter Kelly on The Talk on Tuesday, May 24, after the former Fashion Police star tweeted out the phone number of her father Ozzy&apos;s alleged mistress, Michelle Pugh. Sharon&apos;s cohost Julie Chen asked what the mother of three&apos;s response was to Kelly&apos;s tweet. "Oh, Kelly has the best sense of humor ever," the music manager said. "And you know what? In cases like this, what can you do but laugh? What are you gonna do — be angry with her because she loves her mom and dad and she wants us to be together? She loves us. She can do what she wants, because she&apos;s an adult. You have to laugh. She is just so funny." 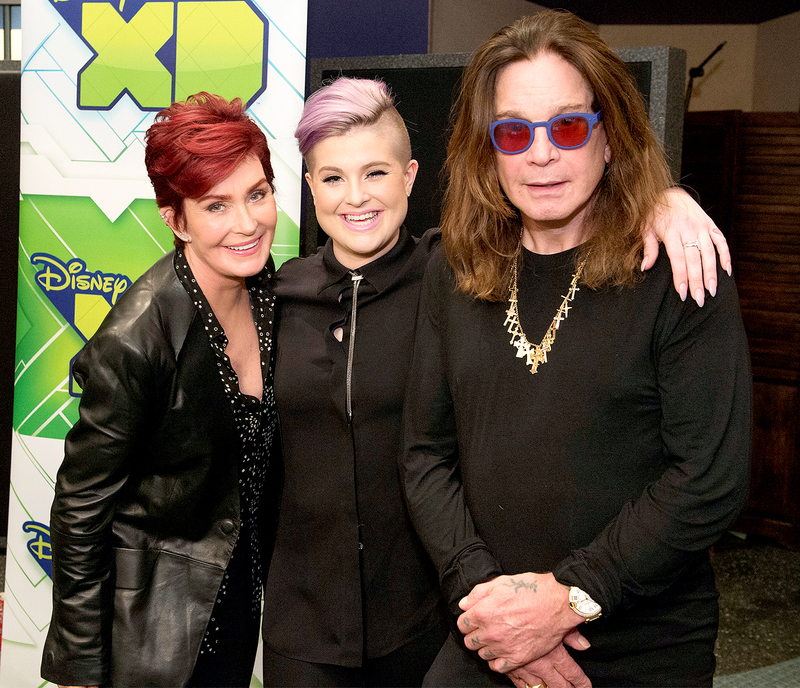 Kelly Osbourne tweeted about her father Ozzy's alleged mistress on Monday, May 23. "I&apos;m always proud of my girl," Sharon, 63, added. Cohost Sara Gilbert also defended Kelly, saying, "She&apos;s got your back." On Monday night, Kelly, 31, tweeted, "Anyone looking for cheap chunky LOW-lights a blow out and a b—job call …," along with a Los Angeles-area phone number. She was then criticized on Twitter for her post but refused to back down, even hinting that her rocker dad, who&apos;s 67, was a victim of elder abuse. As Us Weekly reported exclusively, Sharon and Ozzy split earlier this month after she went through his emails and uncovered evidence of his alleged affair with the L.A.-based hairstylist. She subsequently kicked her husband of almost 34 years out of their Beverly Hills home, but then let him move back in while she found somewhere else to stay.